Paulo Rezende, commonly known as “Paulão” Rezende, is a 5th degree Brazilian jiu-jitsu black belt under Leonardo Castello Branco, being an iconic figure of the sport particularly in the Brazilian state of Minas Gerais, from where he has developed some of the best grapplers the world has laid eyes on, such as Marcelo Garcia, Reinaldo Ribeiro, Rodrigo Ranieri, and Matheus Diniz to name a few. Nickname: “Paulão” meaning big Paulo in Portuguese. Paulo Rezende was born on the 11th of May 1961 in São Paulo – Brazil. At the age of 6 a young Paulo Rezende stepped on the mats for the first time, making his martial arts initiation through judo, later adding karate, capoeira and kung fu to his weekly routine while growing up. 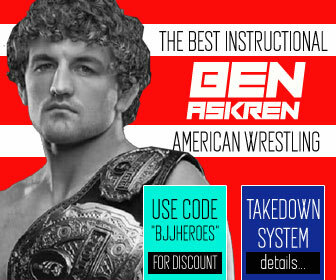 He started becoming more interested in ground work after his sixteenth birthday, through one of his training partners (Eduardo Pedrosa) who showed him a few jiu jitsu techniques. 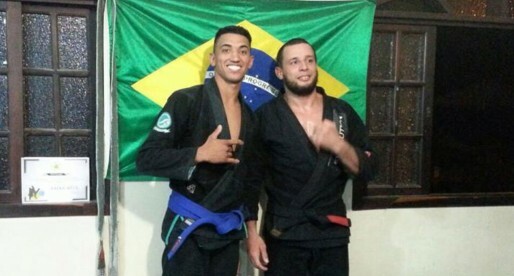 Rezende became so curious about this aspect of fighting, that he decided to join a jiu jitsu class, choosing Otavio “Peixotinho” – one of Carlson Gracie‘s most well respected students as his coach. Rezende remained with Peixotinho until his purple belt. 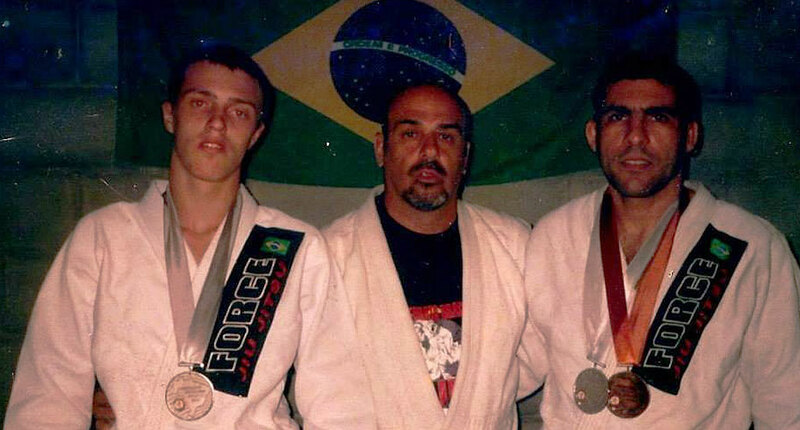 As he moved around Paulo trained in different gyms, collecting his brown belt from Iran Brasileiro, after which he joined Leo Castello Branco‘s school, a coach that would become a leading figure in Rezende’s jiu jitsu life, awarding Paulão his black belt in 2000 and all subsequent degrees. 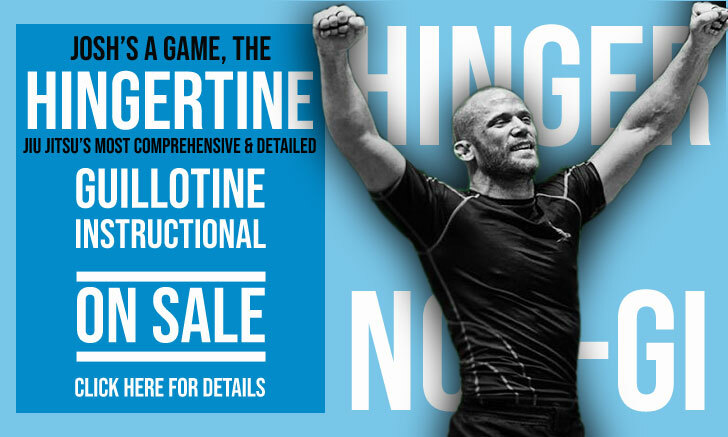 Although Paulo never worked towards being a serious competitor, he did stand out as a coach since he was a coloured belt, particularly after he created his academy in Poço de Caldas – State of Minas Gerais, Brazil. Rezende’s “Athlete House”, as he calls it, was an important part of his project, fully supported by himself. 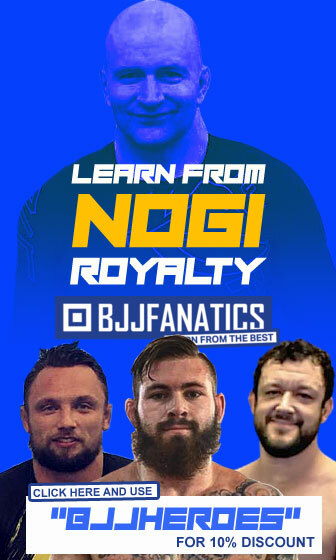 Through this athlete house, Paulo trained, housed and fed many youngsters who otherwise could not afford to dedicate themselves fully to jiu jitsu. 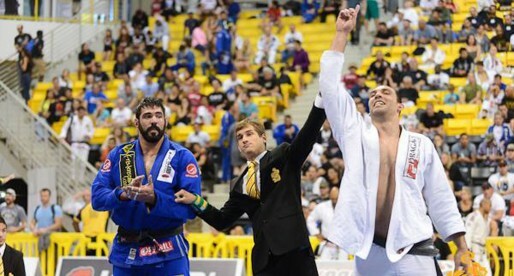 This was the case of men such as Claudio Silva (who later joined the UFC), Matheus Diniz, Marcelo Garcia, Reinaldo Ribeiro, Rodrigo Ranieri, João “Gargamel” Rafael, Paulinho Alves, Gustavo de Lima, Giusley Santos, Thiagão Fernandes, Ronny Carvalho and many others, all highly regarded competitors and coaches. 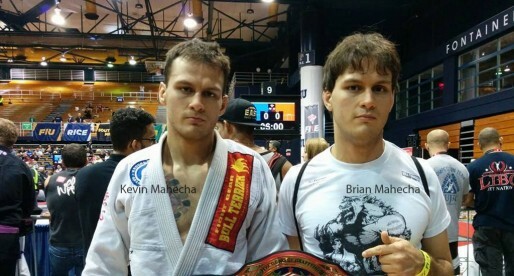 “Marcelinho left my academy practically a black belt, he had 4 degrees on his brown belt. The only reason why I didn’t grade him was because I noticed his wife making his mind up to leave this place, under the precept that he would have better opportunities away from here. That’s why he left. Marcelinho would have success anywhere in the world, but everyone has their own path to follow, I did my part and am happy with his success… But if you ask me if he was grateful, I wouldn’t know how to answer that. He always knew of the difficulties and personal sacrifices I went through to keep the athlete’s house running, though he never offered us a dime. To each their own, he was not the only one to turn his back on us, I have other students, some I graded as black belts who used to criticize his posture and went on to do the same. A few are earning big in money the Emirates [Editors Note: UAE], these are worst because their amnesia is driven by greed. 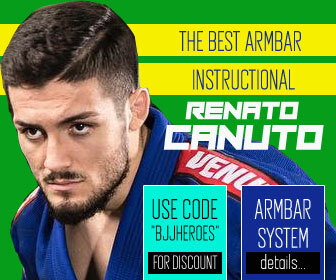 From his academy in the small town of Poço de Caldas Paulo Rezende has built over 200 black belts. 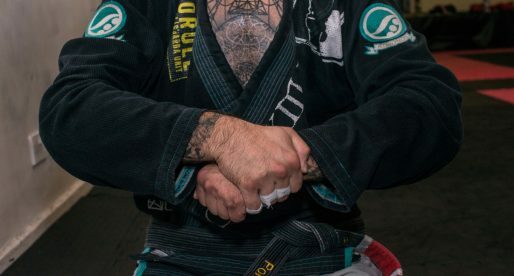 Others, such as the aforementioned Marcelo Garcia and Matheus Diniz, switched teams as brown belts, just before receiving their grade, making Rezende one of the most successful jiu jitsu coaches in the state of Minas Gerais. In 2007 Demian Maia requested the expertise of Paulo Rezende ahead of the UFC 77. Rezende helped Maia throughout the camp and on the day of the fight Maia submitted Ryan Jensen earning the “Submission of the Night” award.